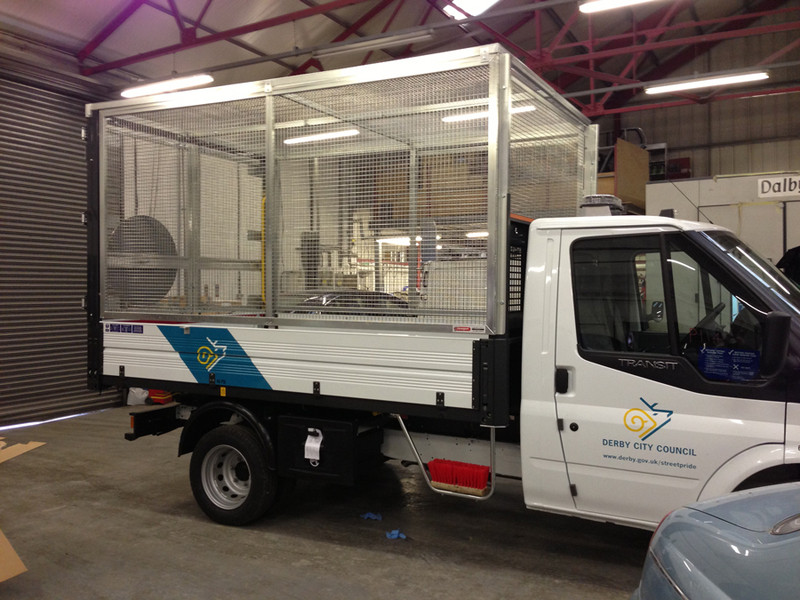 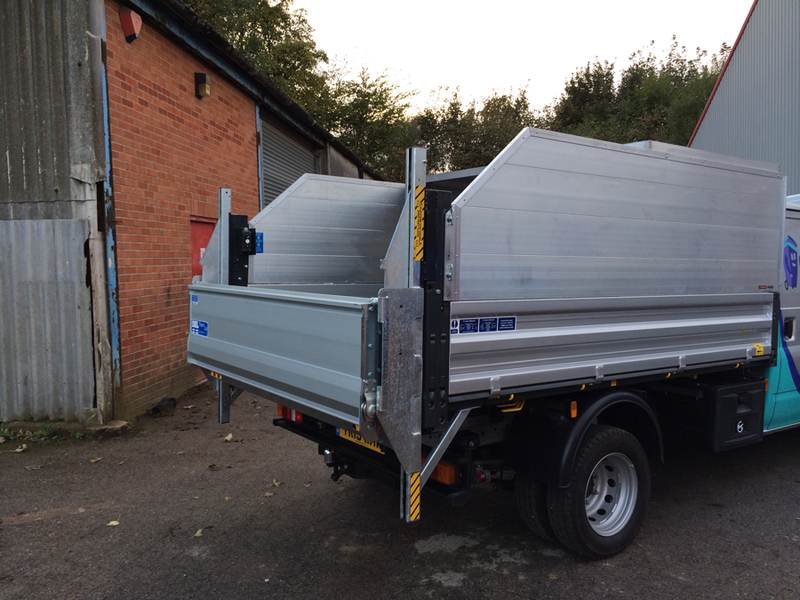 Davenport Bros is a ISO9001 registered company and have been building commercial vehicle bodies for the past 15 years, ranging from Tippers, Lutons, Drop Siders and many specialist vehicles which are built to a customers specific dimensions and requirements. 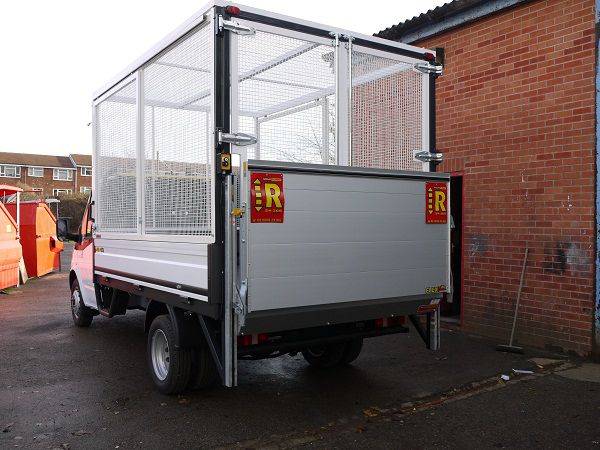 We continually source and use new materials which are corrosion free and add durability to the build, whilst keeping unladen weight to a minimum, thus ensuring maximum pay load. 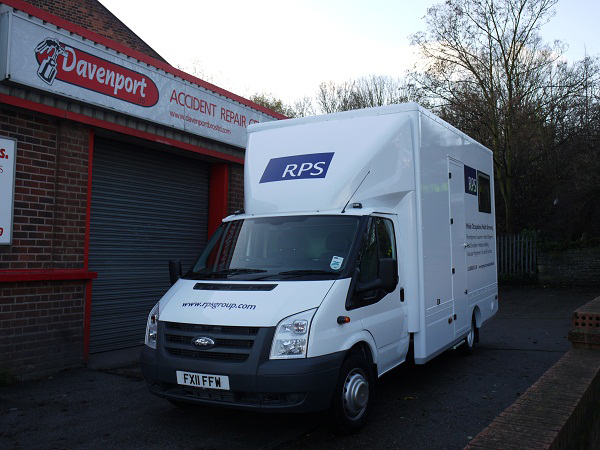 At Davenport Bros we are able to provide individual type approval to vehicles which are purchased as chassis cabs. 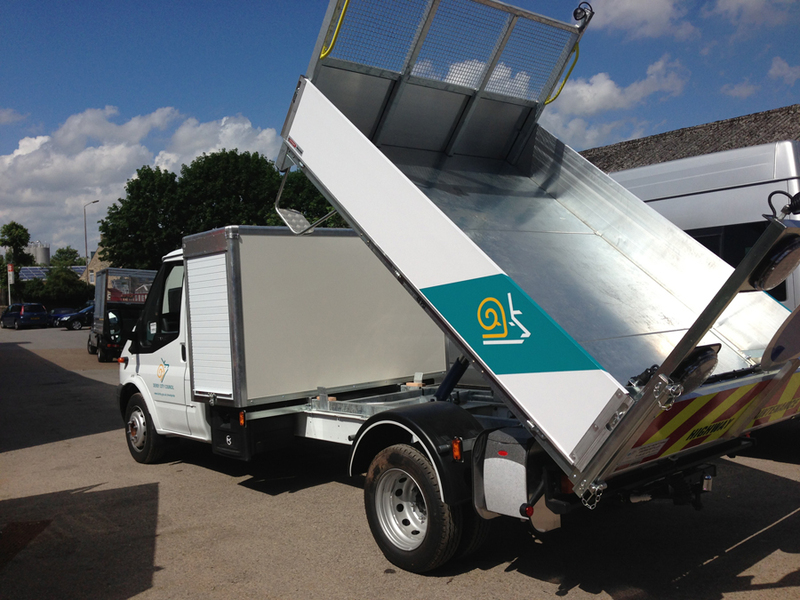 We also offer a full range of services which include roof racks, beacons, tow brackets, reverse cameras and parking aids, hand wash systems and inverters.